Our mobiles are created by Richard Shipps, noted artist and designer. Richard began making mobiles for his own amusement in the late 1970's. An accelerated interest in mobiles in 2000 led him to develop the works you see today. His mobiles are made in the USA and are available in many stores, galleries and museum gift shops nationwide, as well as on-line. 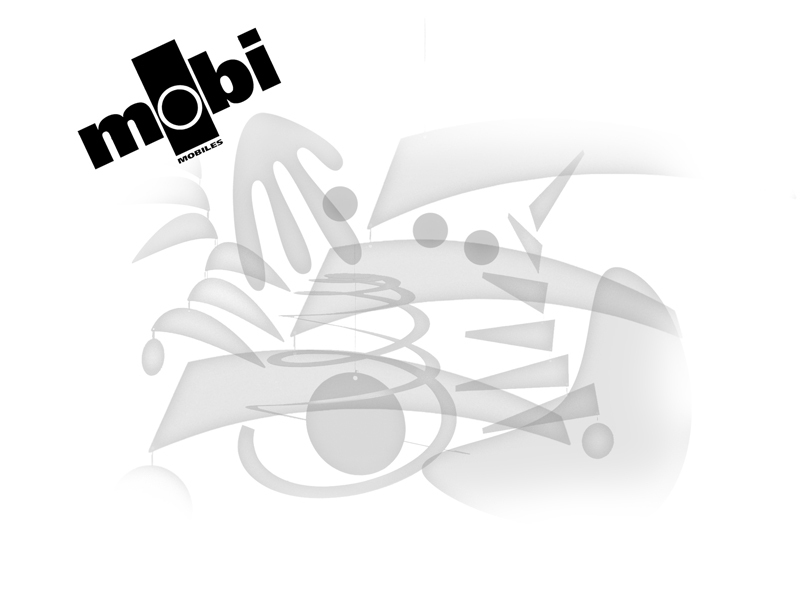 Mobi Mobiles is an Illinois corporation based in Chicago. In addition, Richard also makes large format papercuts and dimensional paper and steel sculptures. For more information, please visit his web site at http://www.richardshipps.com . Our mobiles employ classic mobile shapes with a contemporary look and universal appeal. They make great gifts for young and old. All mobiles come completely assembled and quality packaged.